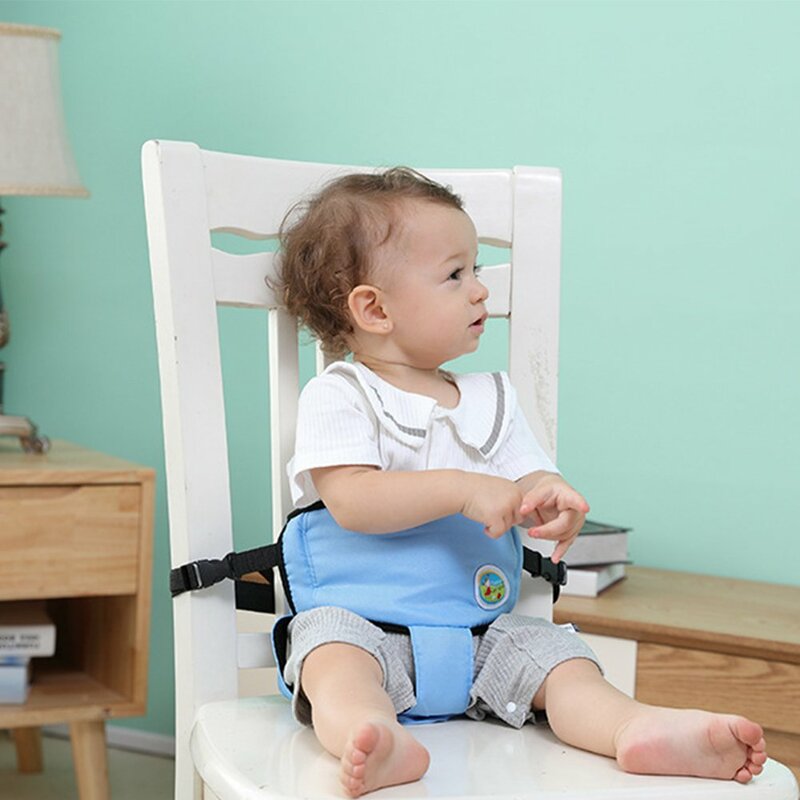 This is a multipurpose safety harness for toddlers that can be used as a portable/travel high chair, shopping cart safety strap and walking harness/leash. 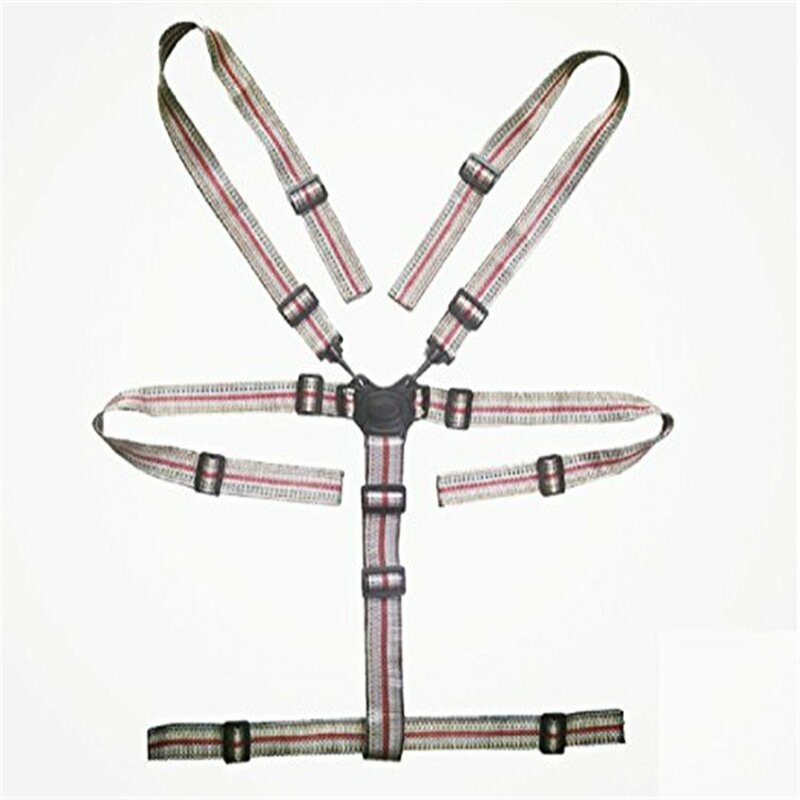 Being lightweight and compact, this harness can be easily stored without taking up much space. 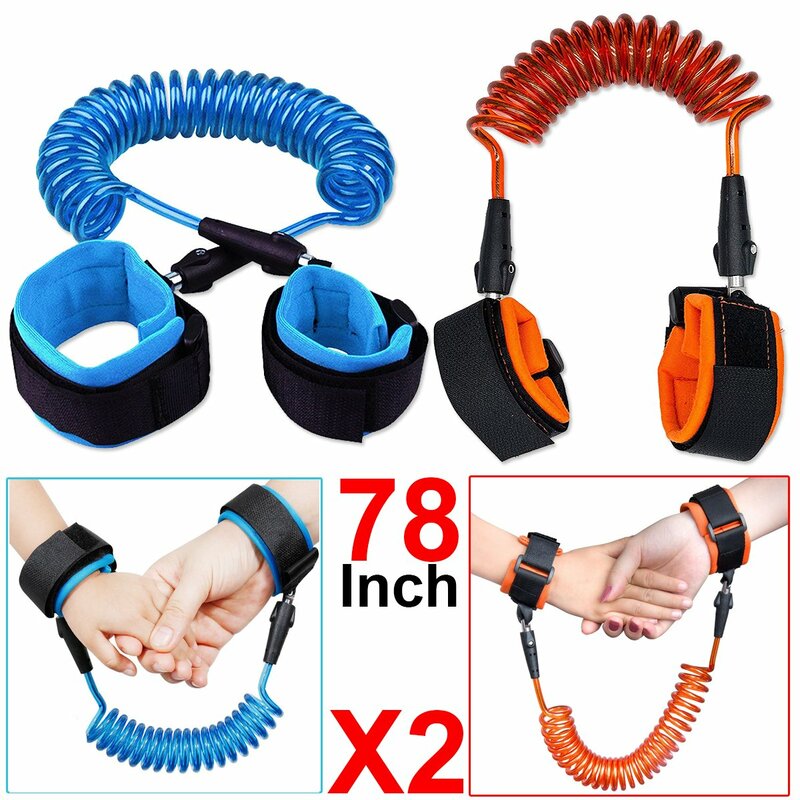 You can use it at home, restaurant and also when traveling. 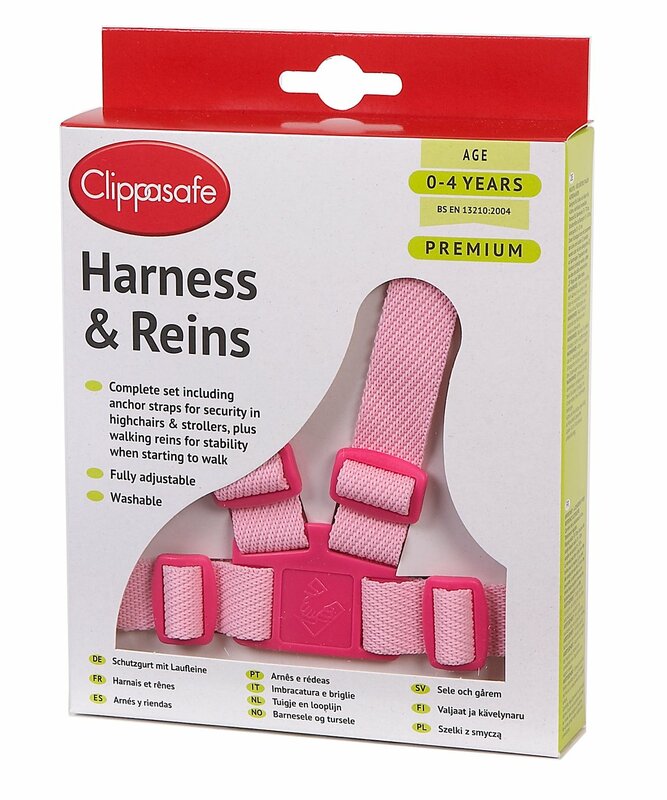 The Toddler safety harness is made with high quality fabric to ensure softness and durability. 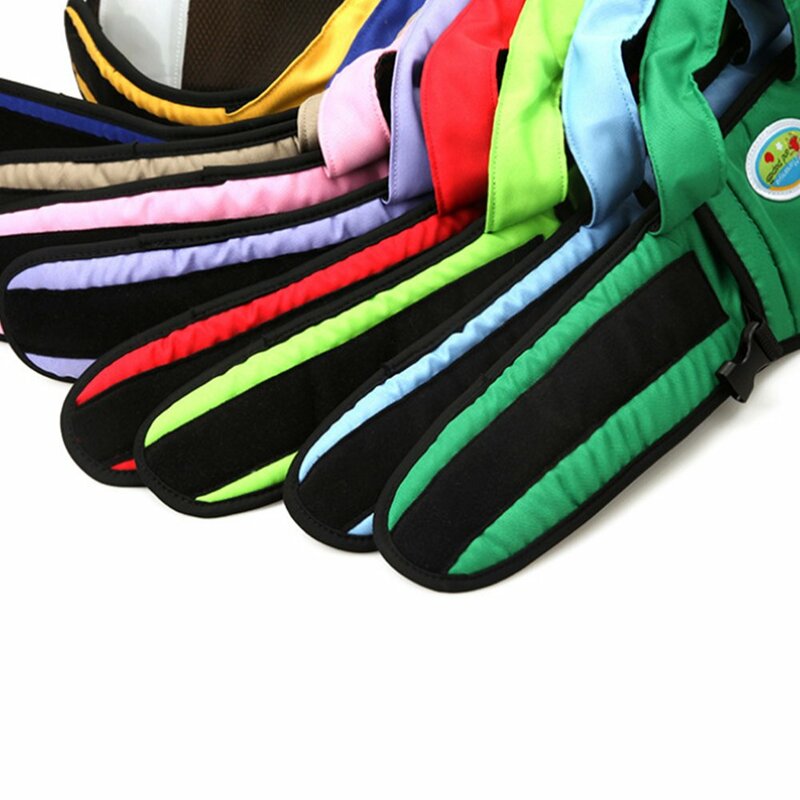 It is equipped with breathable inner lining for sufficient air flow. 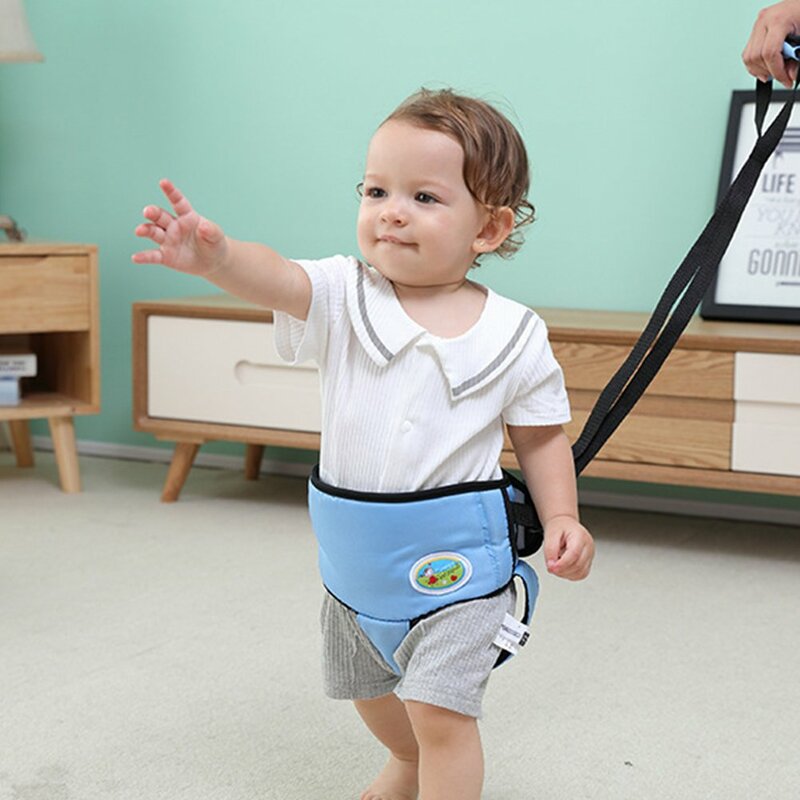 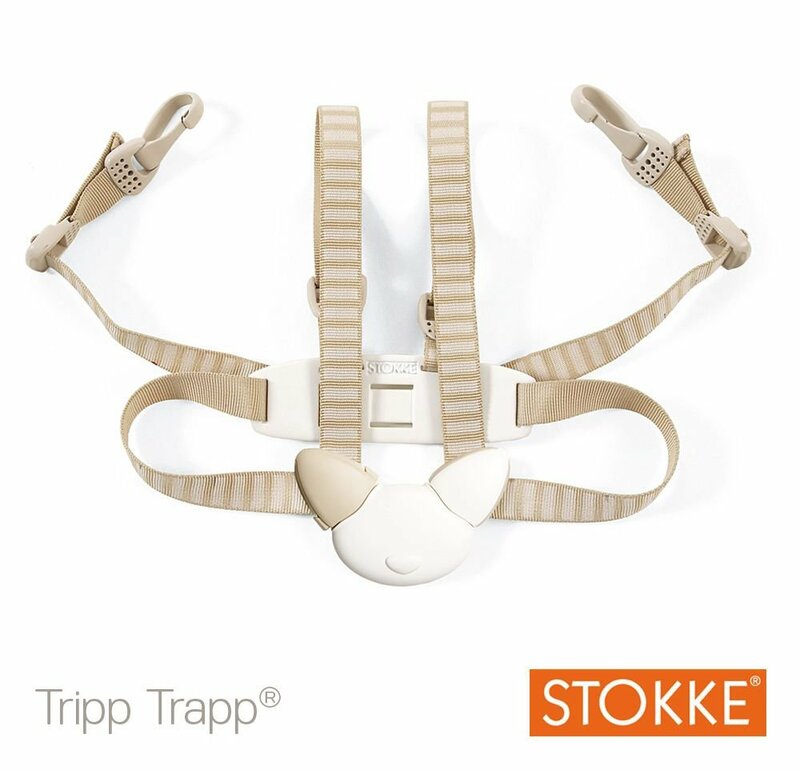 The harness is easily adjustable with the growing age of children. 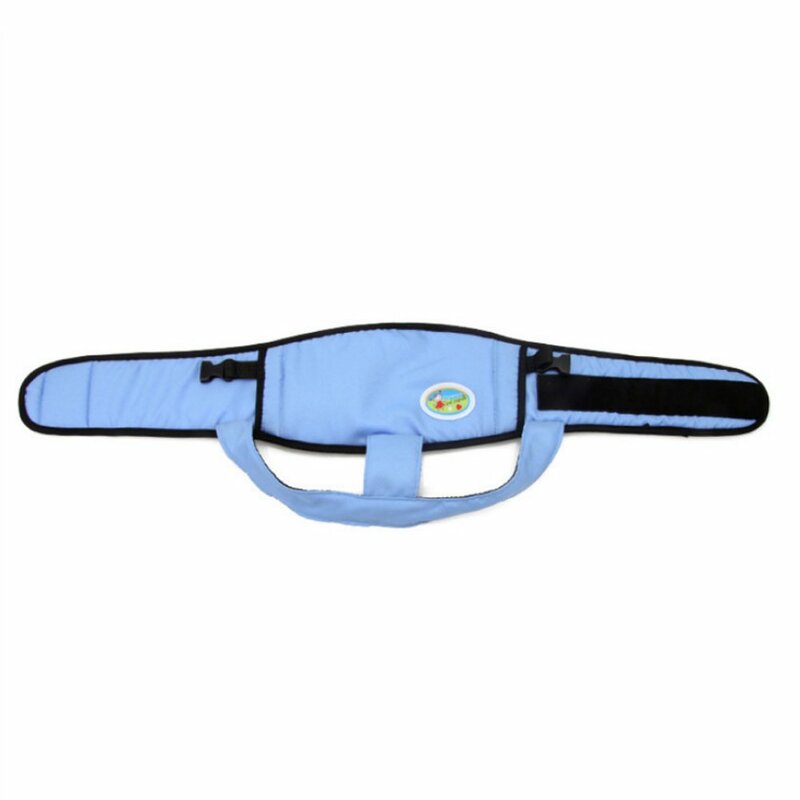 Also, the strap is 33 inches long to accommodate parents with above-average height. 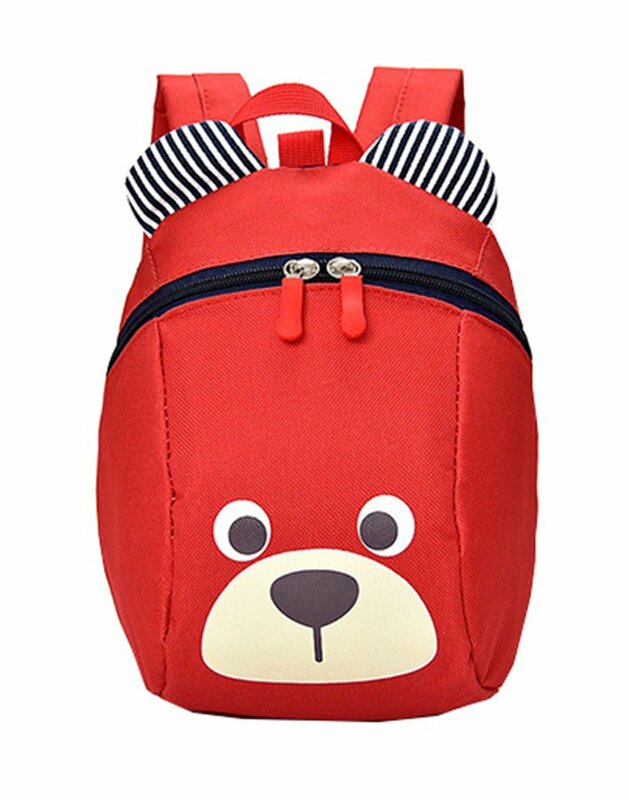 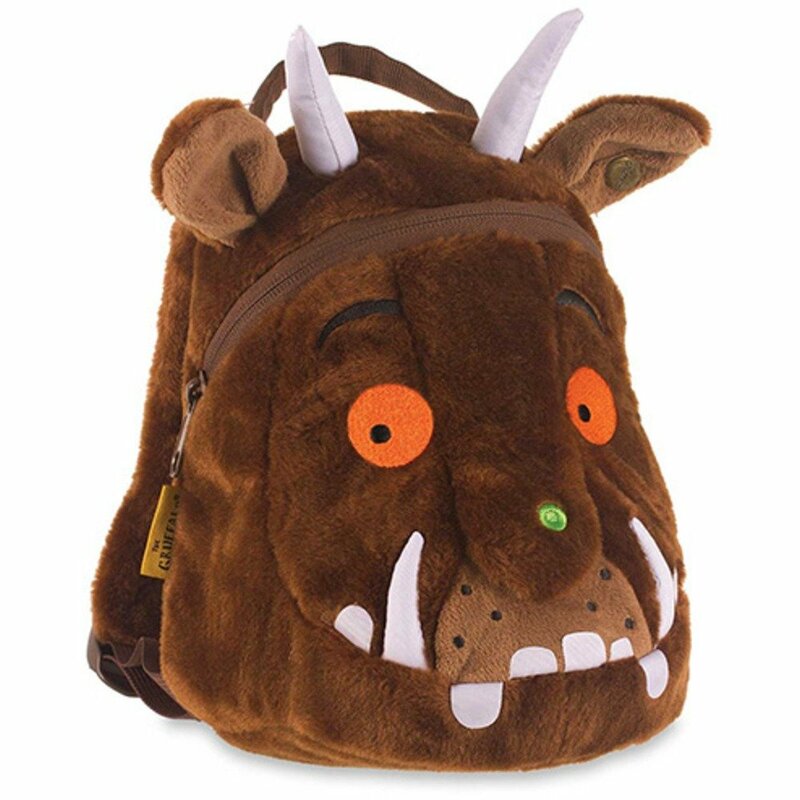 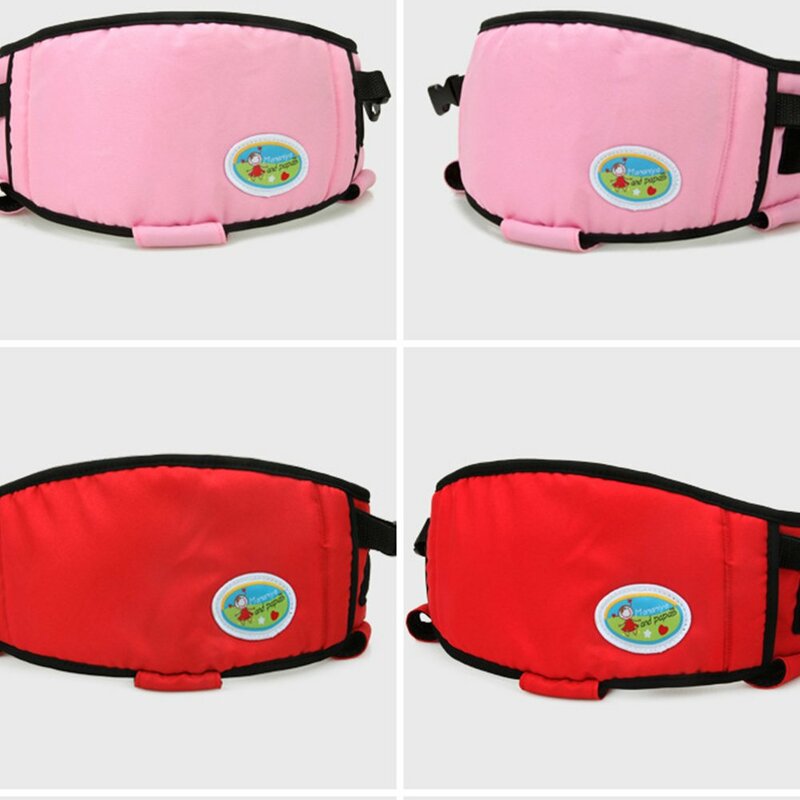 It also feature a front pocket to keep a pacifier or hanky clean and handy. 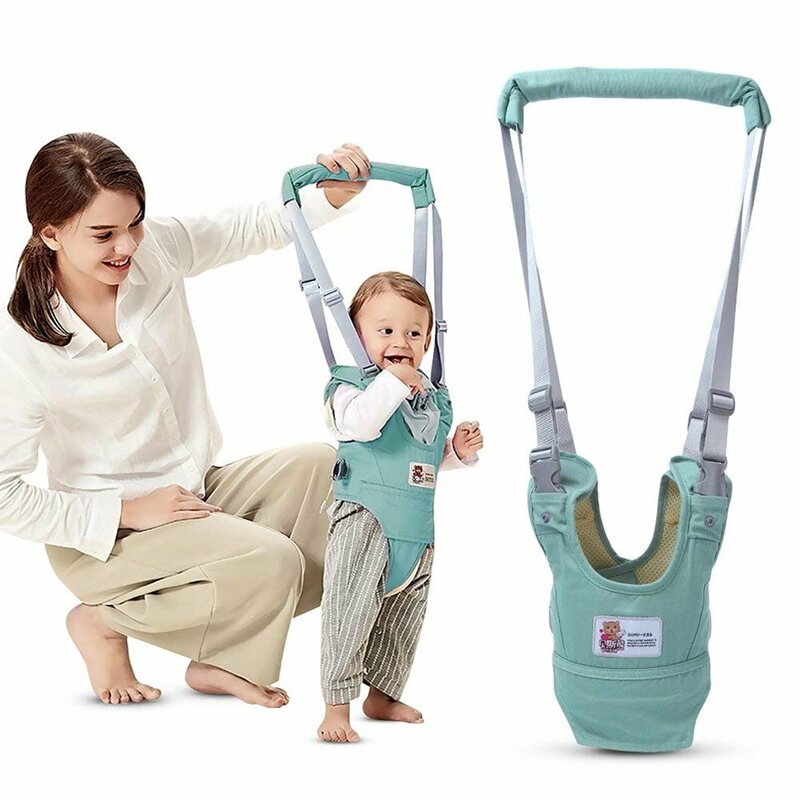 CAN BE ADJUSTED, super large width of front and back, easy to fix your baby. 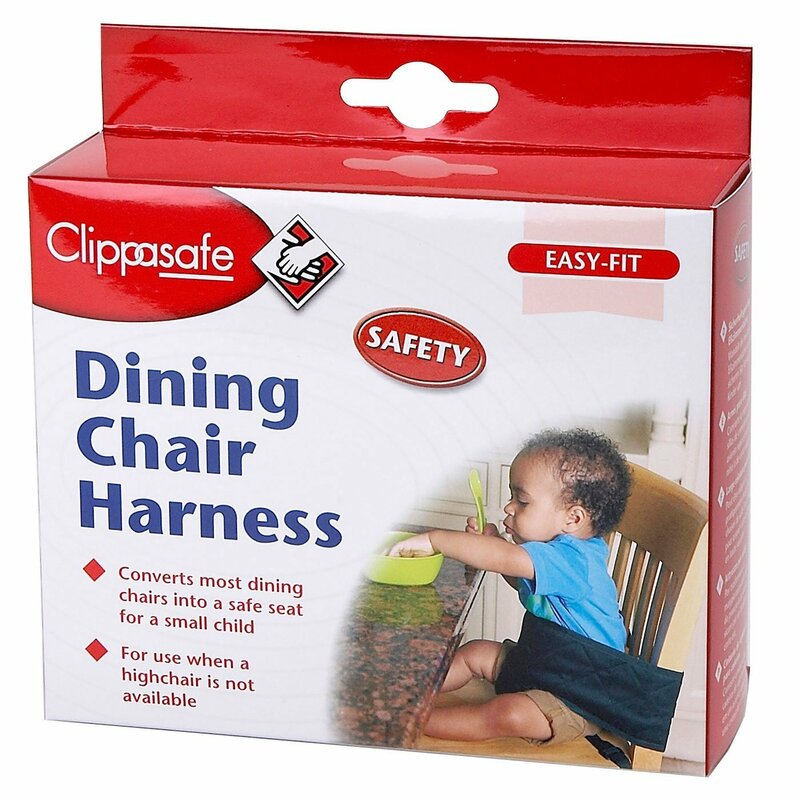 GREAT GIFT:Turn any standard chair into a baby seat for hands free dining and supervision. 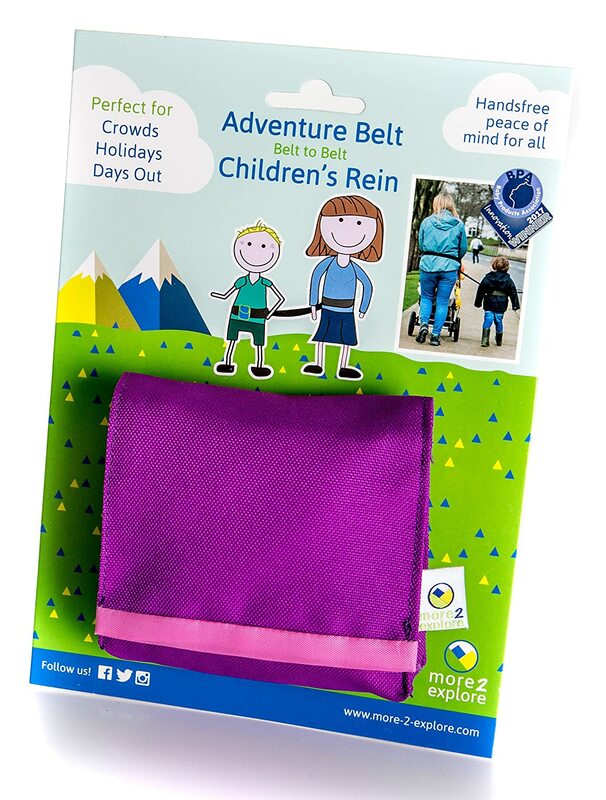 Wonderful gift idea for parents. 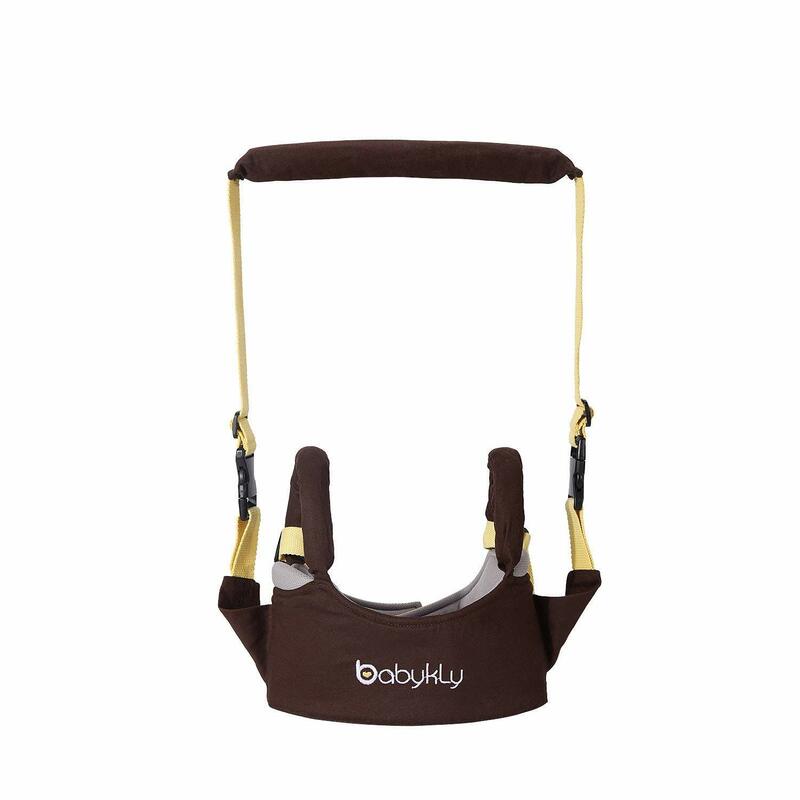 COMFORTABLE:The lining employs a breathable sandwich mesh fabric, so that the baby will feel more comfortable when wear it, there are soft sponge inside which can reduce the sense of restraint, giving the baby a safe and good dining experience. 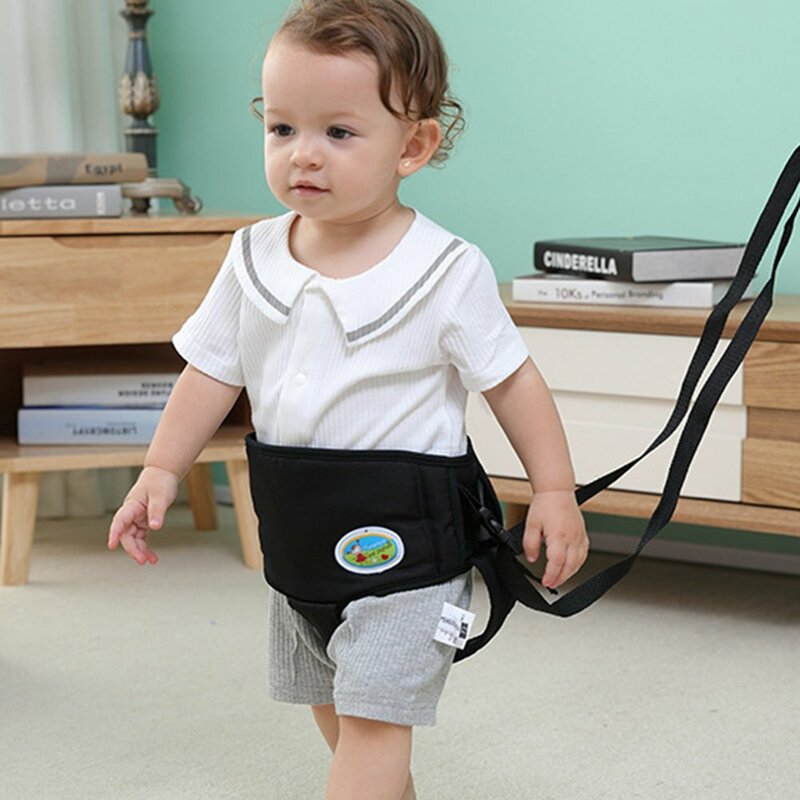 RECOMMENDED for children ages 6-24 months. 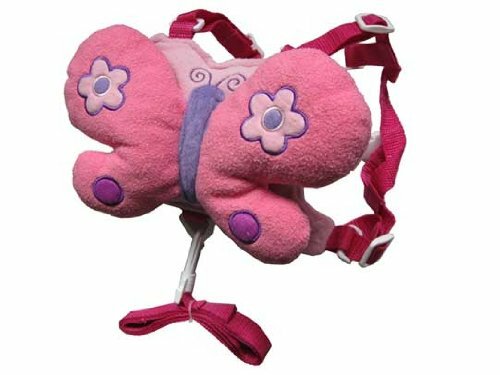 MATERIAL IS SOFT, can be folded freely, easy to put into the bag, easy to carry.